The construction company released the policy this week, which aims to create opportunities and build sustainable relationships with indigenous businesses and communities. Federal funding for the $120 million project has been approved, with construction slated for late 2017. The plan, released by Engineers Australia’s Tasmania Division at the end of April, aims to bring more Tasmanians into the engineering profession, and has received nearly $30,000 in government funding. Delivery of the new bridge, aimed at improving transport efficiency, is set to commence shortly, following the announcement of the successful tenderer for the project. 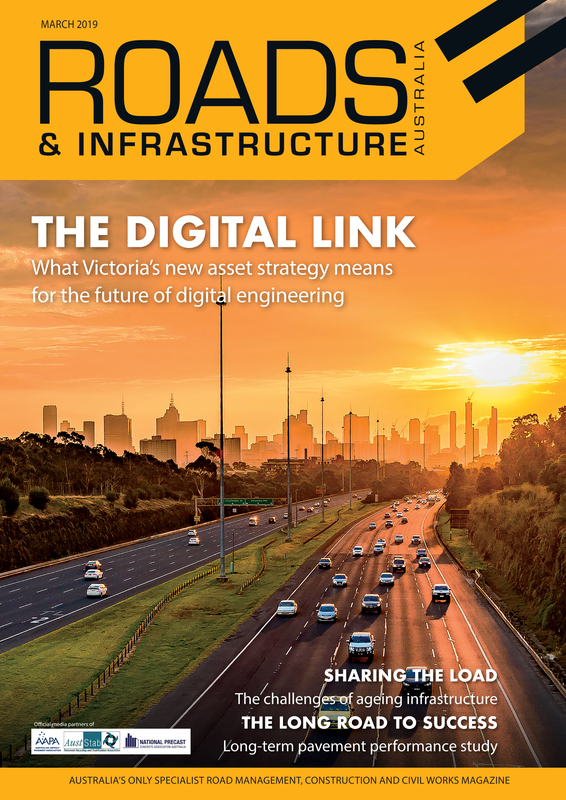 The Victorian Transport Association has welcomed a $100 million funding allocation from the Victorian Government in the forthcoming State Budget for design, planning and pre-construction works for the North East Link. The plethora of Australian vehicle traffic data collected via satellite could soon be put to use by the Australian Government to help plan for future investments towards transport infrastructure.